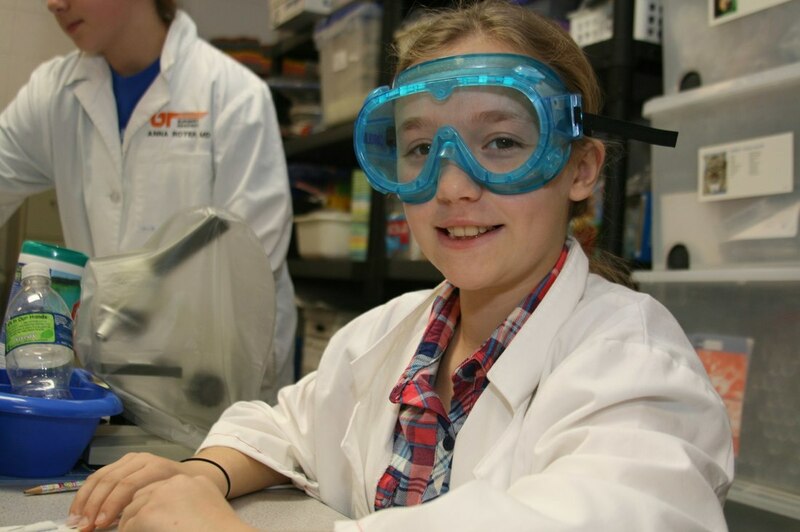 There are over 1,000 Science, Technology, Engineering, and Mathematics (STEM) certified schools in the pipeline -- the highest number of certified schools there has ever been. 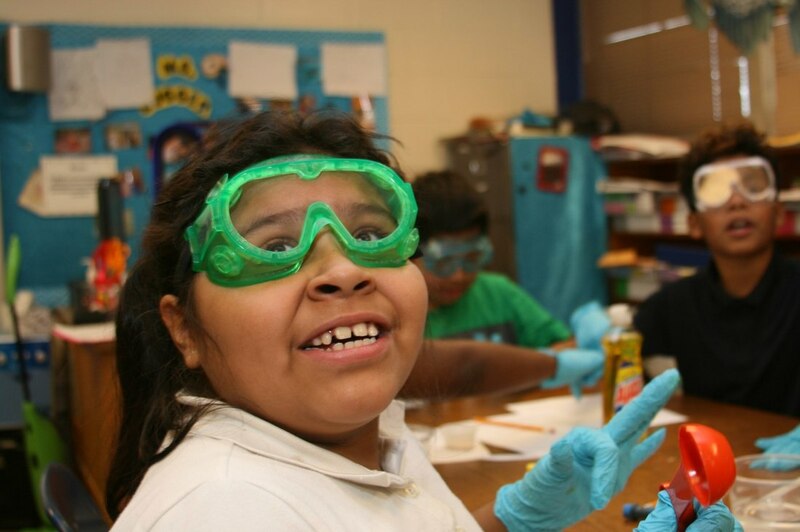 Not only does STEM answer the call of business and industry demands but STEM also shifts a school's instruction to a more hands-on, blended model of learning. 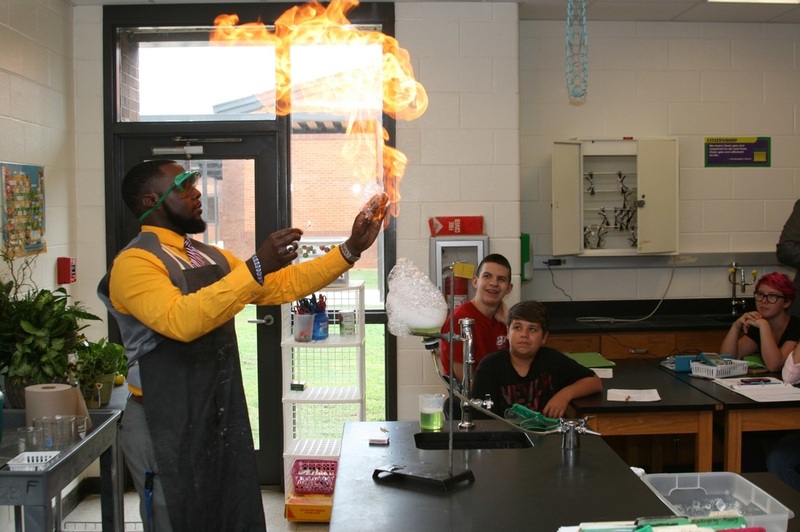 Recently, the Georgia Department of Education funded two regional STEM/STEAM coordinators for southeast and southwest Georgia to expand STEM/STEAM opportunities for rural students. This year, Georgia saw a 14% increase in AP STEM schools and 40% increase in the number of students earning a 3 or higher on the AP science and math exams. 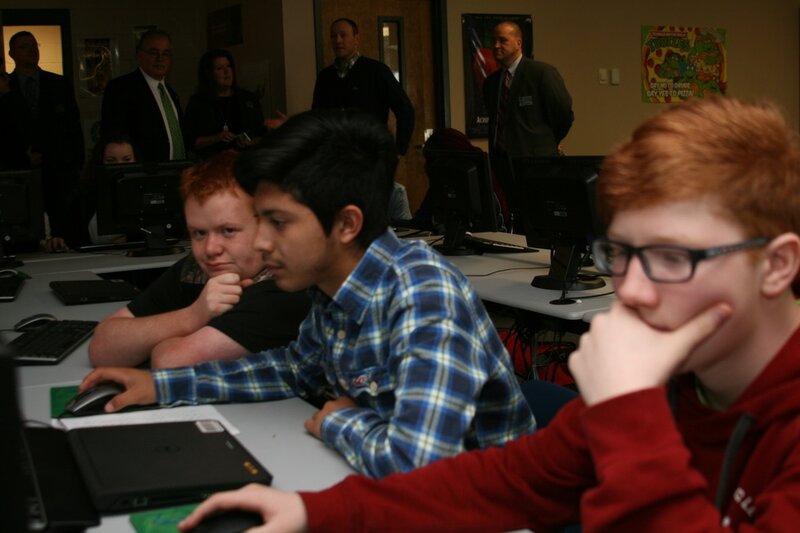 ​Computer Science continues to be a priority of Superintendent Woods. The GaDOE has formed a partnership with Code.org to provide professional learning for teachers and added a dedicated Computer Science staff member to provide support to districts across the state. Under Woods' tenure, computer science courses have been approved to serve as a fourth math or science credit requirement for graduation, offering students an additional pathway to graduation. The GaDOE has also launched CS4GA -- a campaign to raise awareness about the importance of computer science education and increase opportunities for students. Recently, GaDOE was awarded a $300,000 grant to support computer science programs in metro and rural schools. 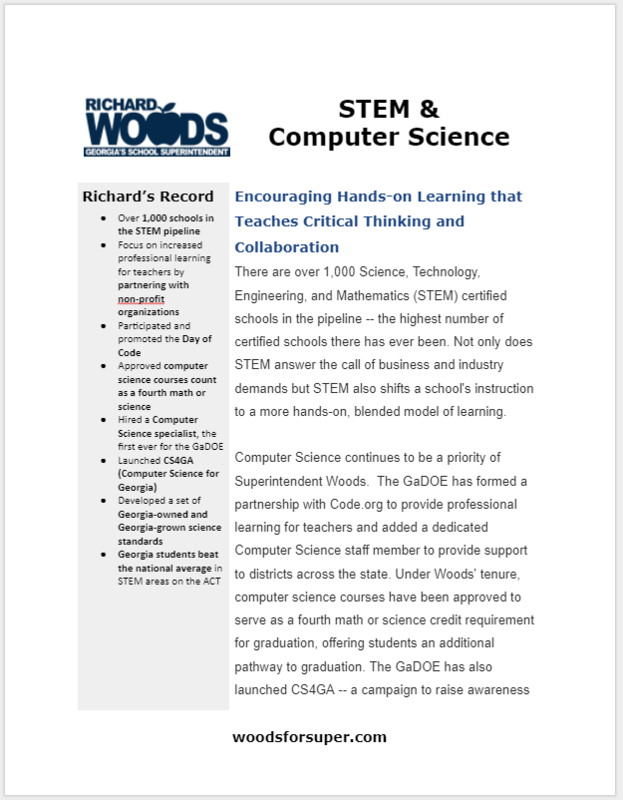 Woods is committed to ensuring that the GaDOE continues to work with business and industry and other partners to provide support for increasing the number of computer science teachers in the state. To this end, the GaDOE has hosted several national summits around computer science and is identifying and creating a statewide network of computer science experts, stakeholders, and leaders.